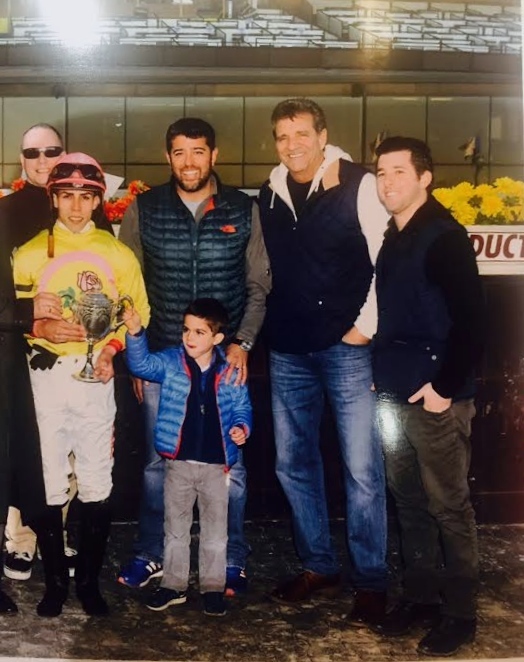 OwnerView announced January 5th that Sol Kumin, has been chosen as the New Owner of the Year. The award honors a new Thoroughbred owner who has been successful in the sport and has had a positive impact on the industry, and will be presented at the Thoroughbred Owner Conference being held January 11-14 at Gulfstream Park in Hallandale Beach, Florida. Sol Kumin got in the Thoroughbred business in 2012 when he purchased five yearlings. His first win came in March of 2014 with Madaket Millie at Gulfstream Park for trainer Chad Brown. 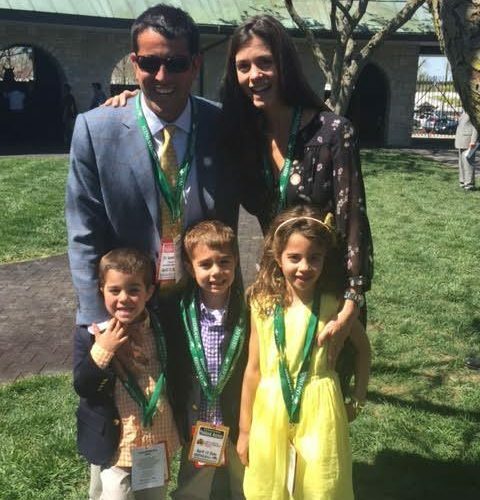 There to enjoy the win with him was his wife Elizabeth and children Corey, Jax, and Sam. For Sol racing is truly a family affair and is a hobby they all enjoy together. 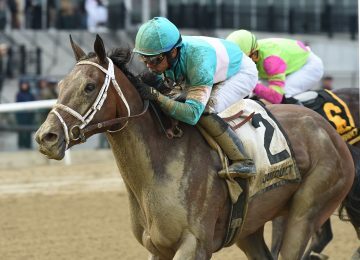 In April of 2014 Sol purchased the undefeated filly Lady Eli, who went on to win the Breeders Cup in 2014. The filly was named after his wife Elizabeth who was there to relish the Breeders Cup win with him. 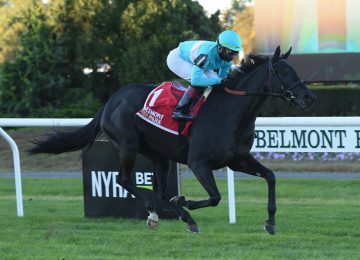 Sol has become one of the biggest private purchasers of racehorses in America but if purchased as a yearling or two-year-old in training often Sol enjoys naming them after his family and friends. 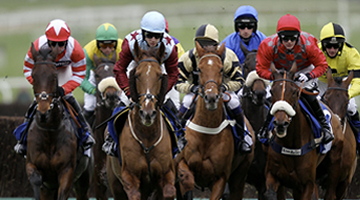 Sol owns a piece of over 70 racehorses, mostly all accumulated in 2015. He had an astounding nine horses in the Breeders Cup in 2015: Slumber, Ray’s The Bar (GB), Stallwalkin Dude, Sharla Rae, Gliding By, Undrafted, Last Waltz (IRE), Dacita (CHI), and sprint winner Wavell Avenue. In 2015 alone he had four G1 wins including BSW Bloodstock purchased Sharla Rae. When the announcement was released that there would be a “New Owner of The Year” Award it was clear who was most deserving. BSW Bloodstock is honored to be apart of Kumin’s team and are excited for big things to come in 2016!